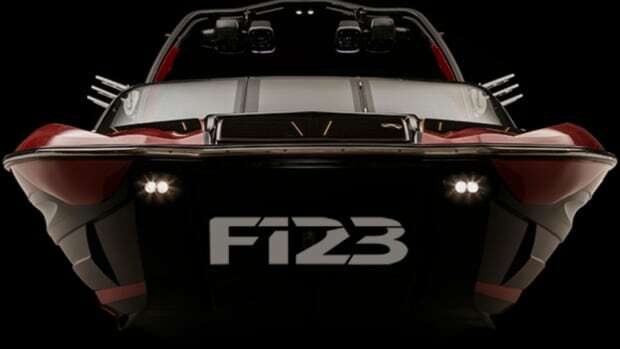 Centurion Boats introduced the 2018 Fi23, which offers a new Opti-V modified deep-vee hull design. 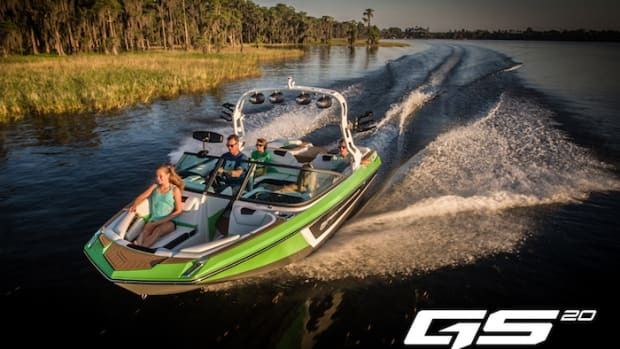 Nautique unveiled the Super Air Nautique GS24, a multi-sport boat for 2018. Correct Craft said it was identified as the 143rd-largest private company in Florida. 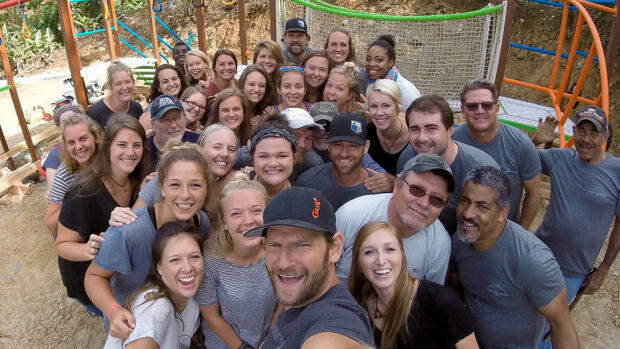 Nautique employees traveled to the Dominican Republic recently for another project as part of the Nautique Cares initiative. The Nautique Boat Co. accepted the 2017 Florida Sterling Manufacturing Business Excellence Award on Friday in Orlando. 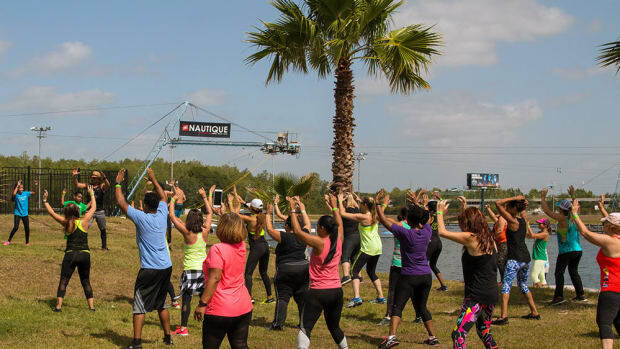 The Orlando Watersports Complex hosted a Zumbathon fundraiser on May 20 to benefit Alan Vasquez, who is battling a rare brain tumor. The Pleasurecraft Engine Group said it is partnering with Stowe Technologies on a dynamometer laboratory. 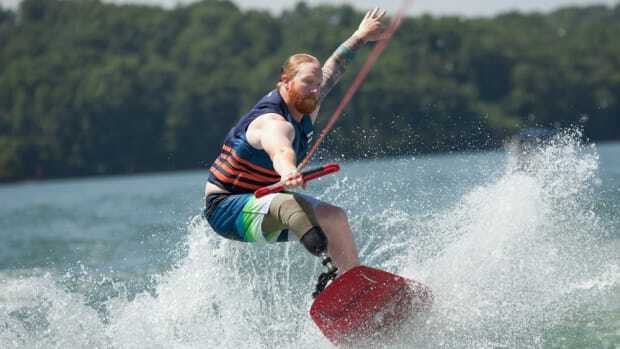 Watersports towboat manufacturer Nautique said it has a new partnership with Wake for Warriors. 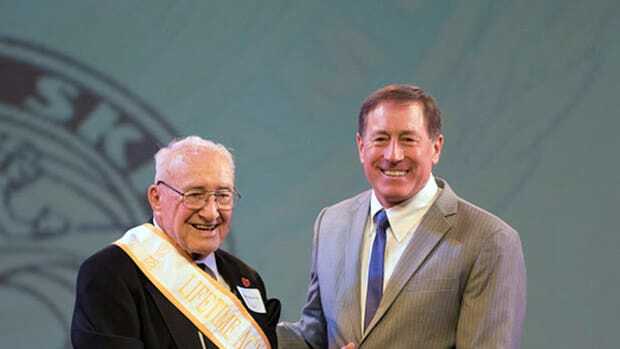 Ralph C. Meloon was honored with a Special Lifetime Tribute by the Water Ski Hall of Fame. 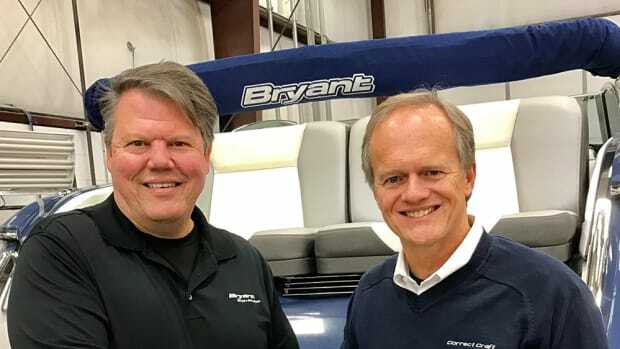 Correct Craft, the owner of several boat brands, said today that it acquired Bryant Boats. Aktion Parks said the 14th annual Slider Spectacular will be held Dec. 3-4 at the Orlando Watersports Complex in Florida. 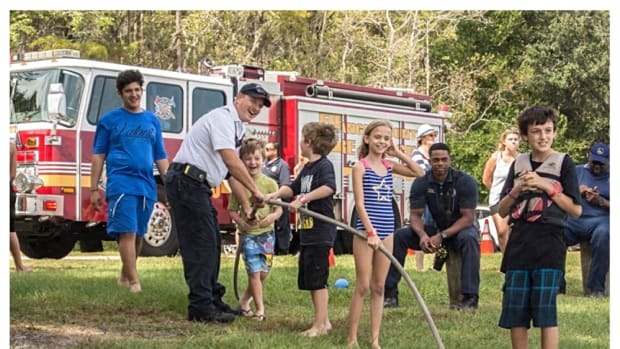 The Orlando Watersports Complex hosted “SUP with a Cop Day” last Saturday to benefit Urban Surf 4 Kids. Bill Yeargin, CEO of Orlando-based boatbuilder Correct Craft, was named 2016 CEO of the Year by the Orlando Business Journal. The company said the responsive design of nautique.com is optimized for viewing on all desktop and mobile devices. 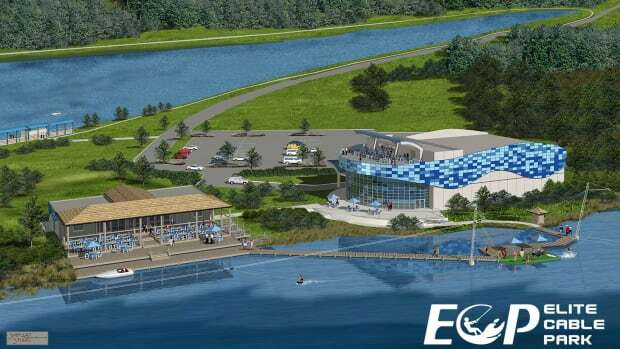 Aktion Parks, a subsidiary of Correct Craft, broke ground on Elite Cable Park, its third boat and cable park. Correct Craft said the 2016 model year was the best in the company’s 91-year history. Correct Craft president and CEO Bill Yeargin is making an appeal to boat manufacturers to participate in Manufacturing Day. 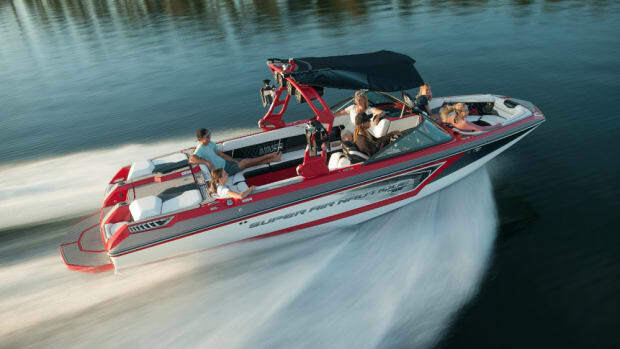 Nautique introduced the new Super Air Nautique GS20. This week individuals and teams from across the country are converging on the Orlando Watersports Complex. 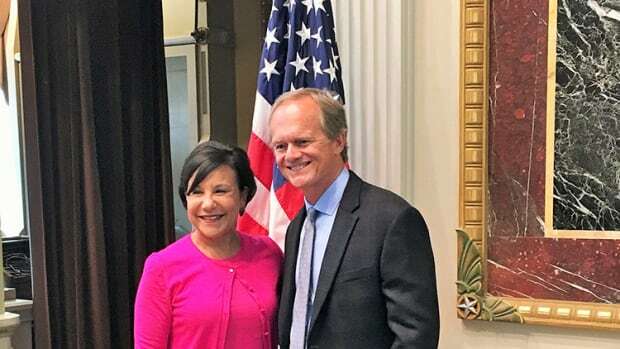 Correct Craft president and CEO Bill Yeargin spoke at a White House meeting of a dire need for improved infrastructure and the importance of free trade. 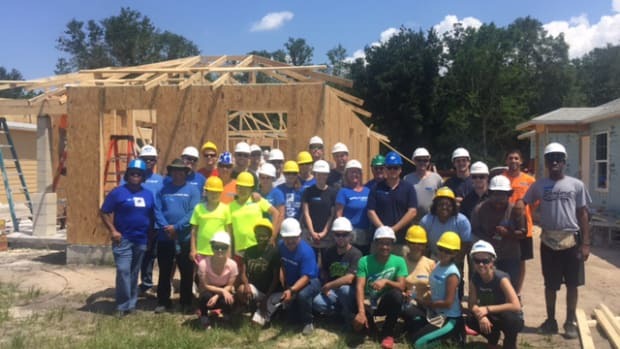 Correct Craft said it established the service weekend to encourage each of its companies and their employees to serve their communities. Aktion Parks said Monday that it made several improvements at its Orlando Watersports Complex. Construction will continue until October, when a single mother from Honduras will receive the keys to her new home. 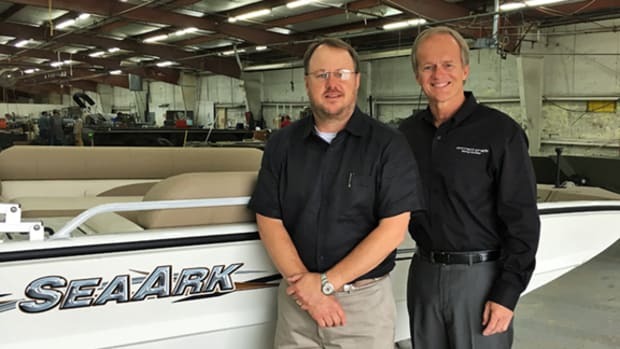 Correct Craft president and CEO Bill Yeargin named Steve Henderson president of newly acquired SeaArk Boats.